Agriturismo Il Ponte is more than a Tuscan farmhouse, is a place where the passion for Tuscan specialties and traditional food is preserved. 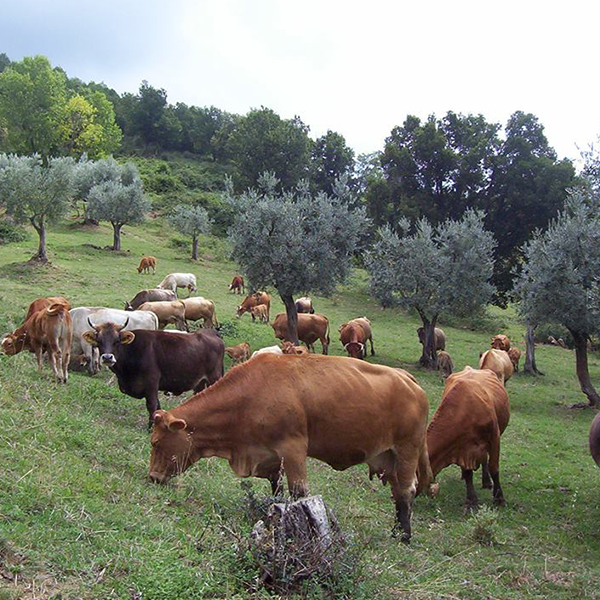 Their Tuscan products (online here for the first time) can evoke the pure, fresh air of the Florentine countryside, an enchanted paradise, where all the animals are free to move, enjoying a spontaneous behavior, correct nutrition and high standards of wellbeing . The fennel salami of the Agriturismo il Ponte (you will find it inside the Starred Box) is an example of the strength with which the traditions can overcome the centuries, maintaining unaltered the pleasure for genuine, authentic, home-made ingredients. The spicy touch reveals an ancient recipe, brought in the present to give everyone a taste of bucolic life. 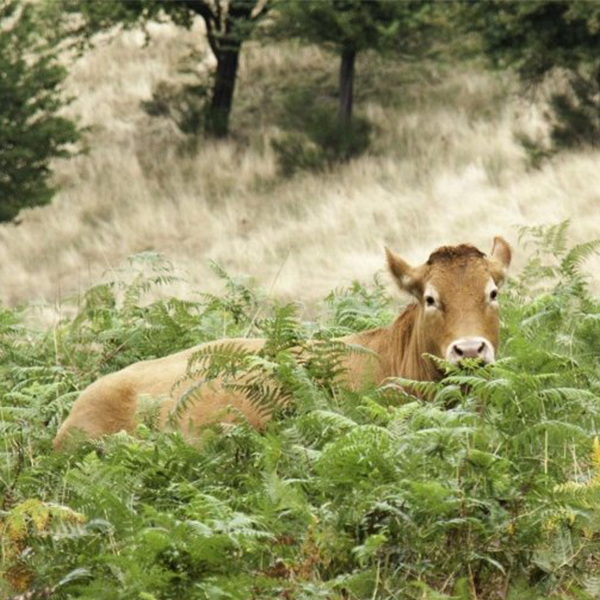 Elena and Rocco (and others) are a group of people, a family, which raise pigs and cows in the most natural way possible, also enhancing the traditional idea of ​​summer pasture on the high ground. The "green diet" is reflected in every product, in the high quality of the meat, revealing a new, genuine, simple flavor. 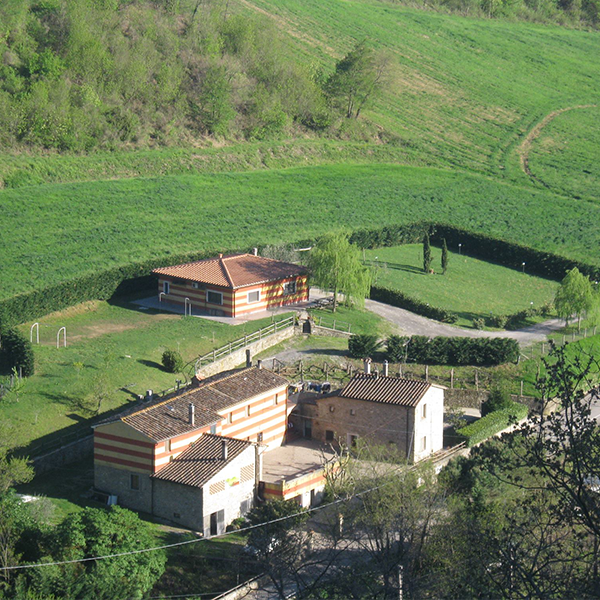 Agriturismo il Ponte offers also a direct sale of meats and salamis and a farmhouse with the possibility to book a room for all those looking for a romantic get away from the stressful city routine. 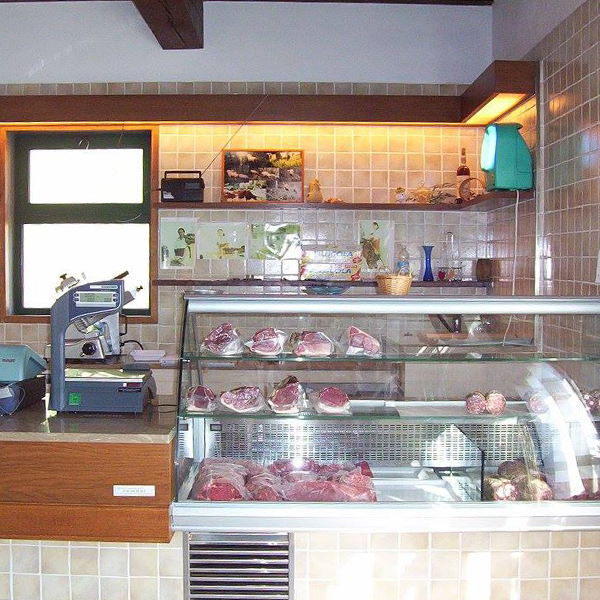 Choose Agriturismo il Ponte, authentic specialties, the excellence of Tuscany and bring the aroma and harmony of the daily life of the Chianti region directly on your table.